We Provide an Exceptional Painting Experience that Comes From the Quality of Our Work and the Professional Interaction You Will Have With Our Team. Matt did a first-rate job painting our house. 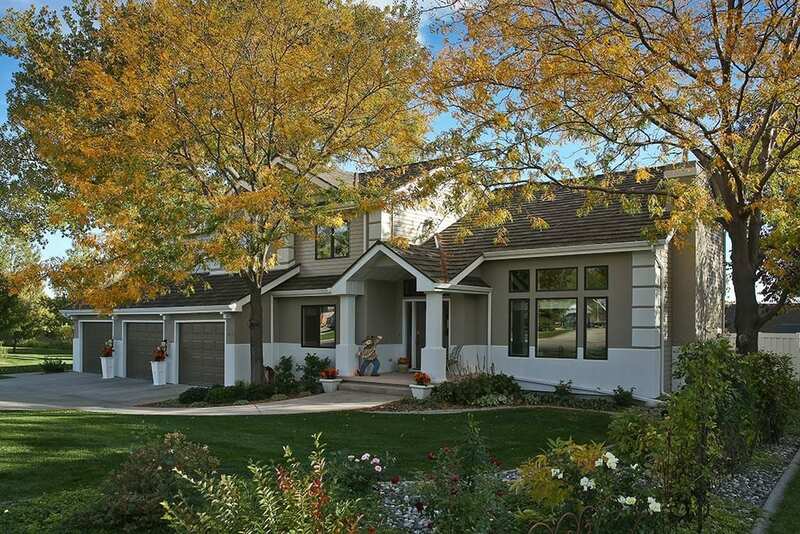 He had to do some difficult color and texture matching throughout the house-flawless! Besides being a talented painter, he was a pleasure to have around the house. Hi Matt, still in love with the job you and your guys, Matt and Marco, did for me! Ever need a testimonial let me know. You and your team were fantastic! Can’t wait to do the other rooms now. Will definitely give you a call as soon as I can. Thanks ever so much! 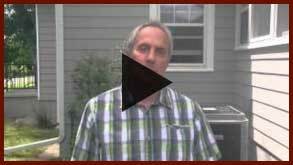 Matt has done work for our company for years and is great to work with and does a great job! I would highly recommend the painting business of Matt the Painter for any painting project which you may have! The crew works very efficiently and completes the job in a timely manner! They do awesome work! Matt was great to work with and his crew were wonderful. They were fun to have here and worked so hard to finish when we requested. I would recommend them to everyone. You will be part of the planning processes and be updated each day on our progress and plan for the following day. Keeping your home clean and your family safe during the process is our priority. We warranty our work and don’t see the completion of your project as the finish line. It is the starting line to a lasting relationship to serve all your painting needs. 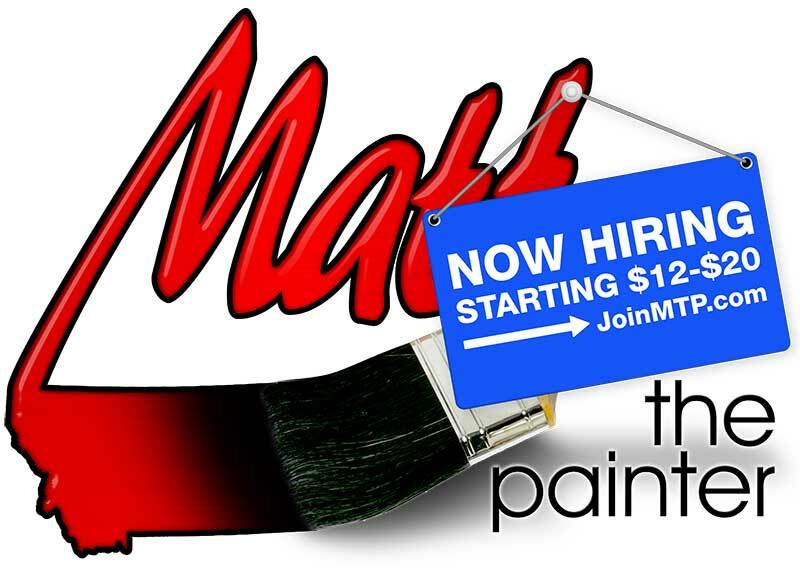 Matt the Painter serves Billings, MT and the surrounding communities. 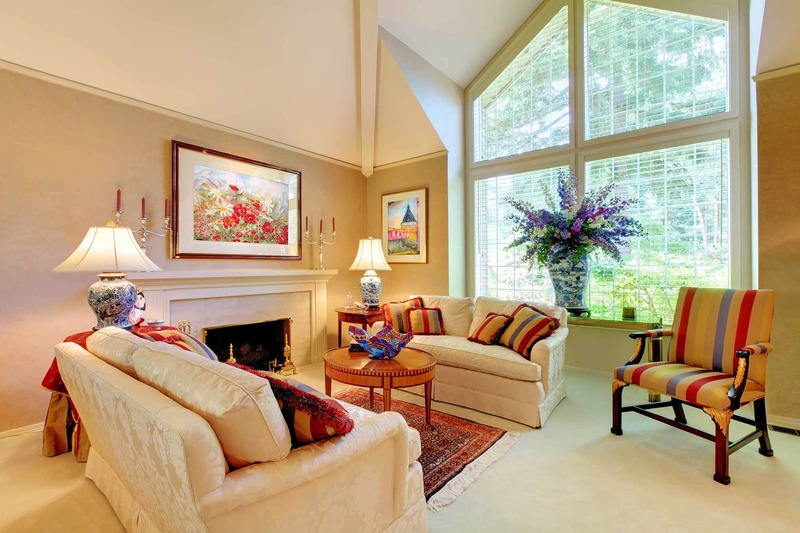 We offer interior, exterior, residential, and commercial painting services. Painting is a skilled trade, just like electricians, plumbers, and carpenters. You are taking a HUGE risk by hiring the wrong painting contractor to paint the largest and most important investment you will ever have…YOUR HOME!!! We take pride in our work which provides you the craftsmanship you expect. Our superior craftsmanship allows us to offer a 5 year guarantee on all completed work. With Matt the Painter, you not only get a professional painter, but an honest experienced friend in the painting business.